*Compensation was provided by TRESemmé via Mode Media. As usual, all thoughts and opinions are my own. 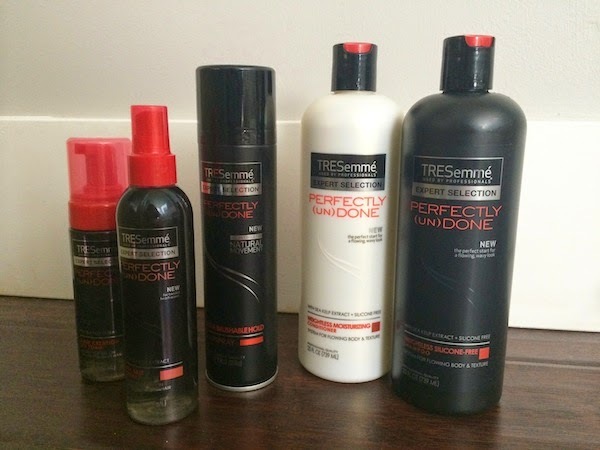 I love finding new great hair products, especially because with all the hair that I have, I am CONSTANTLY going through product! However, due to constantly going through product, it's hard to spend an arm and a leg on expensive product. I have also been on the hunt for great products to help keep and hold my curls better. Well I don't have to look too far! After hearing about TRESemmé's new (un)Done line, I knew I had to try it out for myself! 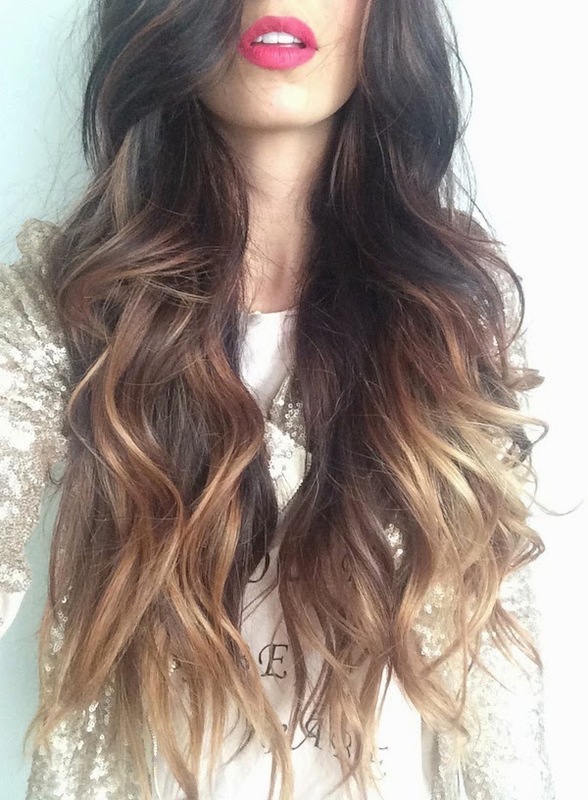 Every product is amazing, from the shampoo/conditioner to the sea salt spray! 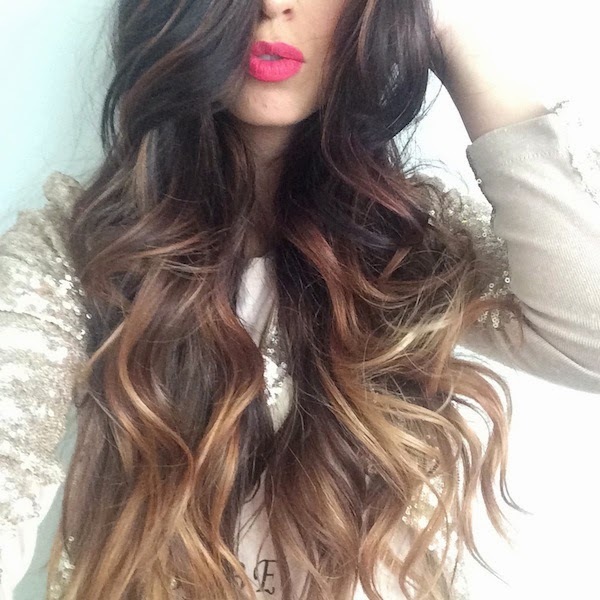 All work hand in hand in giving you the best curls and beautiful hair possible! I am constantly on the hunt for great hairspray and everywhere I go I ask for recommendations for a good hold and something that will help keep my curls longer and fuller. Well friends, I may have found a winner. 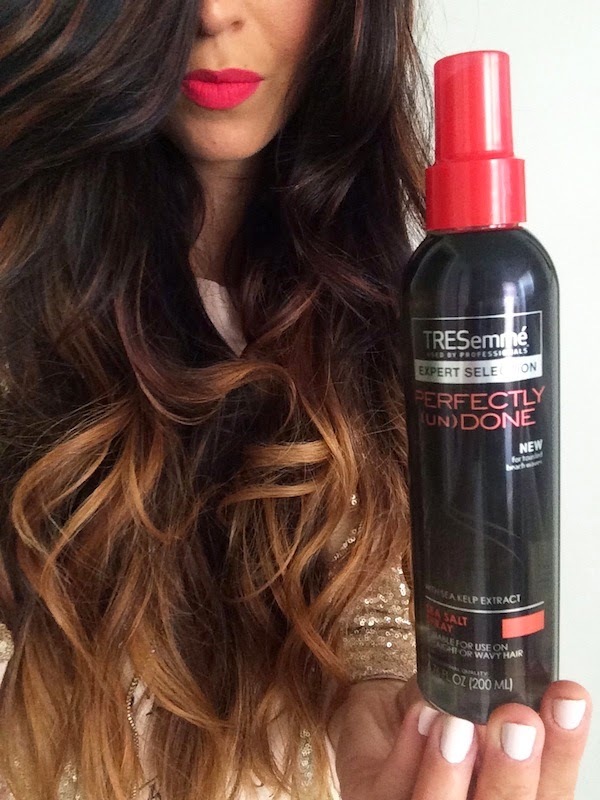 TRESemmé's Perfectly (Un)Done Brushable Hold Hairspray is truly amazing! 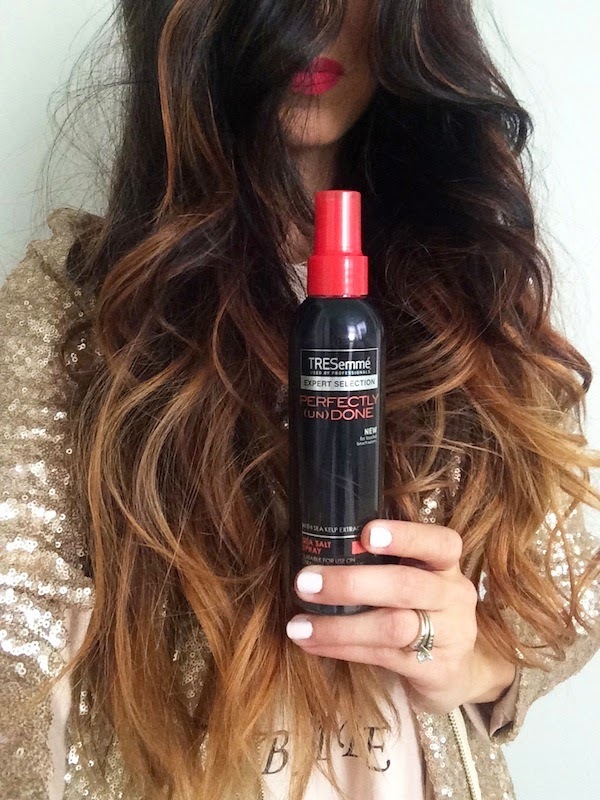 It gives my hair just the right amount of hold with plenty of play! After washing with the shampoo and conditioner, I added the sea salt spray to damp hair and let air dry. Once my hair was dried I curled with my one-inch barrel curling iron, leaving about two inches of hair out at the ends. I then spritzed a little more of the TRESemmé Sea Salt Spray throughout and messed up the curls a little with my fingers. 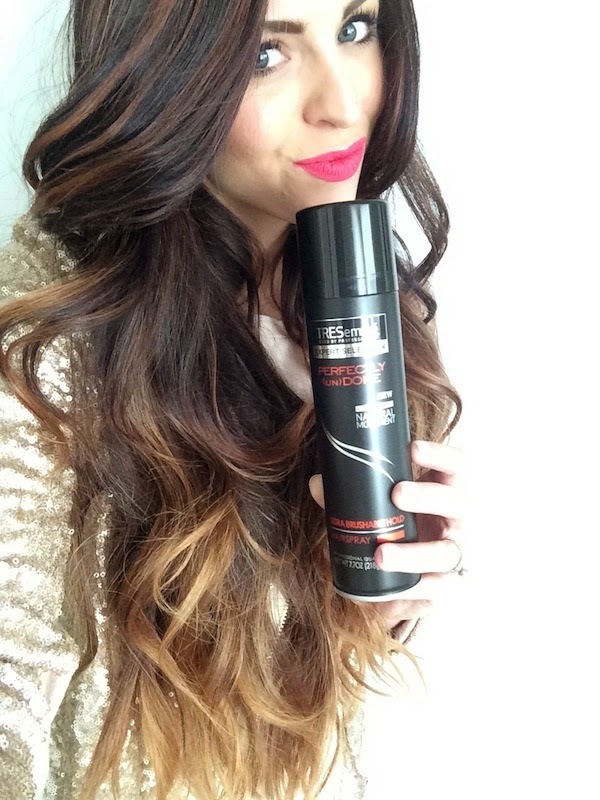 Finally, I used the TRESemmé Brushable Hold Hairspray to finish off the look and add that extra 'umph'! I'm so jealous of your hair! It's perfect! Wow, your hair looks incredible! Happy first day of spring, Robyn! I did beach waves for the first time this morning. Love these curls more than my usual! They are so fun and so more carefree! Love it! 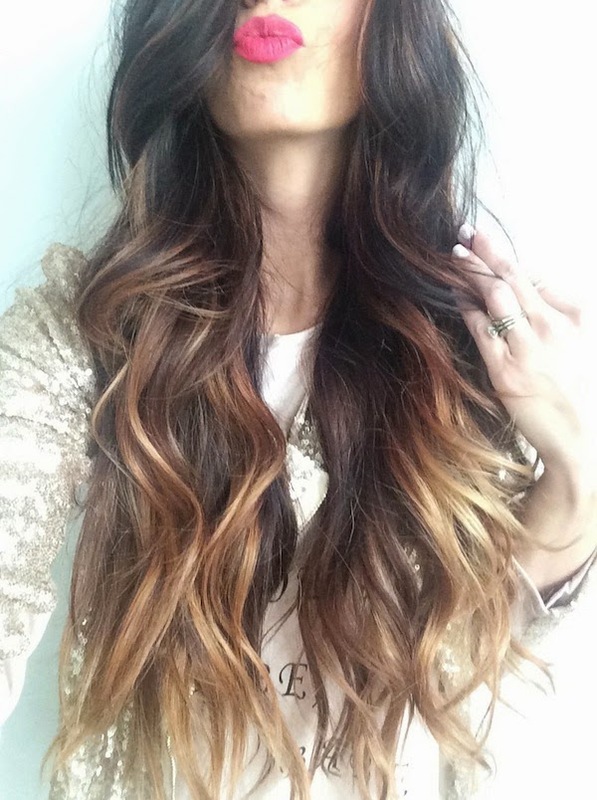 what is your secret to having such long pretty hair? !